Fanspike powers hundreds of websites all over the United States. Small businesses, Wholesalers and Distributors have come to rely on our Content Management System to power their online business and help drive sales. 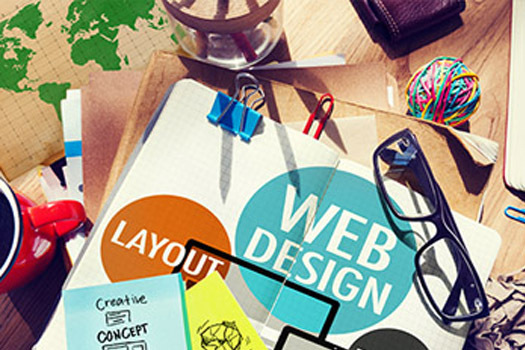 Utilizing the best of the best in design and applying industry best practices, your new website will look awesome on the desktop, as well as on mobile devices. Your organization will benefit from our years of experience. We simply love what we do! Our proven techniques and process are used to send signals to search engines that your pages are worth showing in their index. We maximize your presence resulting in a higher number of visitors to your website. 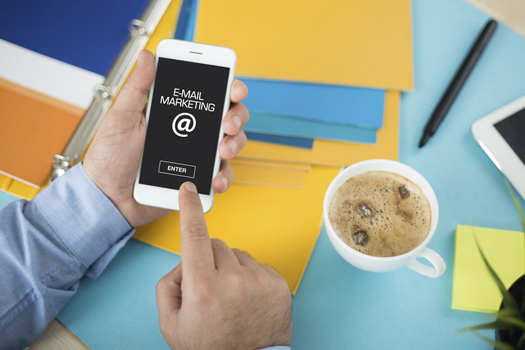 Email marketing is one of the most effective ways to stay connected with your customer. Our team will create the content, design the email blast, and manage the subscriber list. We continue to see great results when our clients use our email marketing services! We will be happy to assist, start ups or established businesses, with application development. We can help with conceptualization, business research and analysis, testing, to the development and launching of a complete solution. Come visit us at the next ASD Market or call us at 1-866-921-8969 for a Free Consultation today! 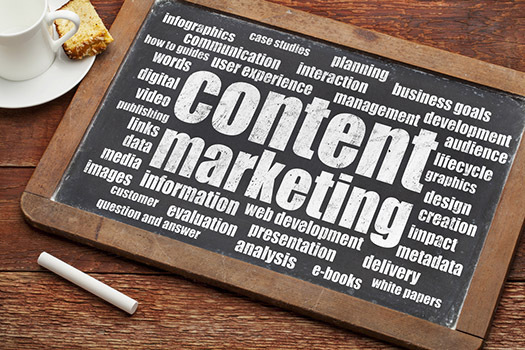 Do you have specific Content Management System needs? 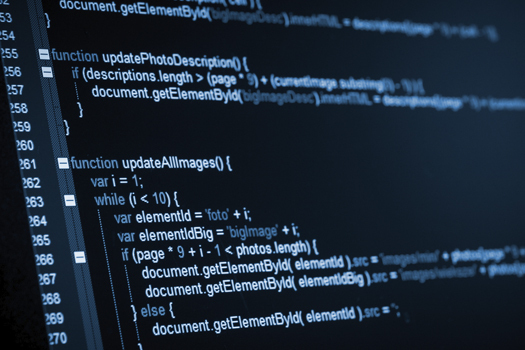 Fanspike offers custom application development services. How do we define support? We can describe our customer support's attitude with one word! Enthusiastic! We love what we do and it shows through our customer support services. 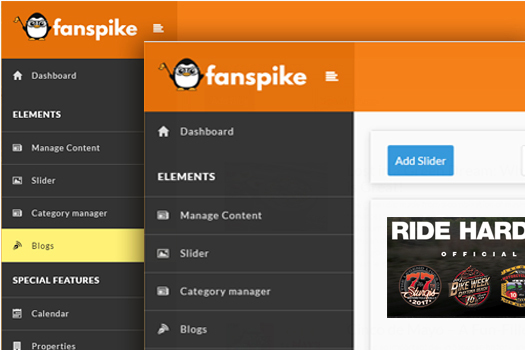 Fanspike content management system has been crafted to make managing content fun.